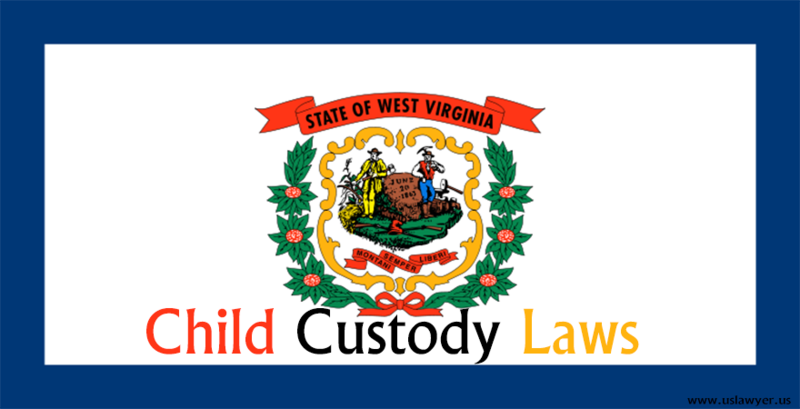 Alike many other US states, and as per Uniform Child Custody and Jurisdiction and Enforcement Act, West Virginia child custody laws also allow joint custody and visitation rights to grandparents. 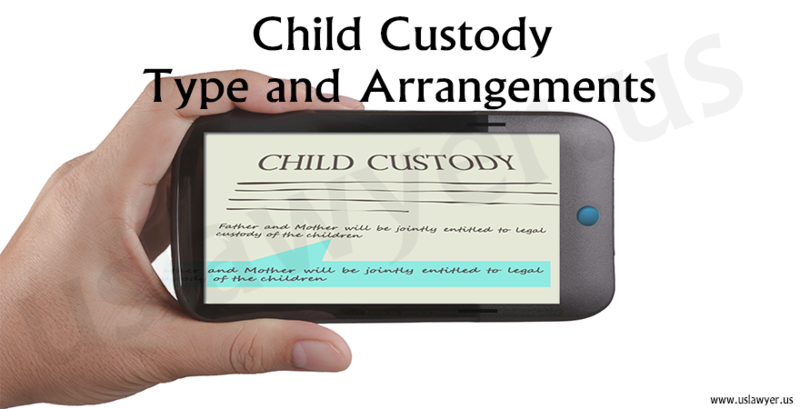 Though West Virginia courts accepts custody agreements that divorcing parents have mutually agreed to but in case, they cannot then court can hold a hearing to decide the child custody arrangements. 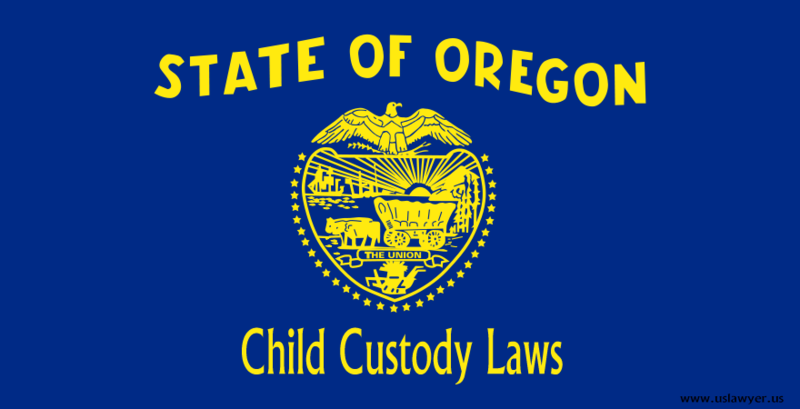 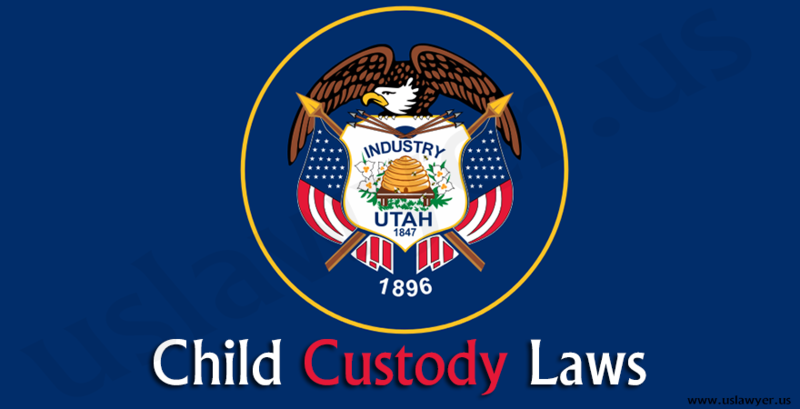 Child custody matters can be complicated both – emotionally and legally. 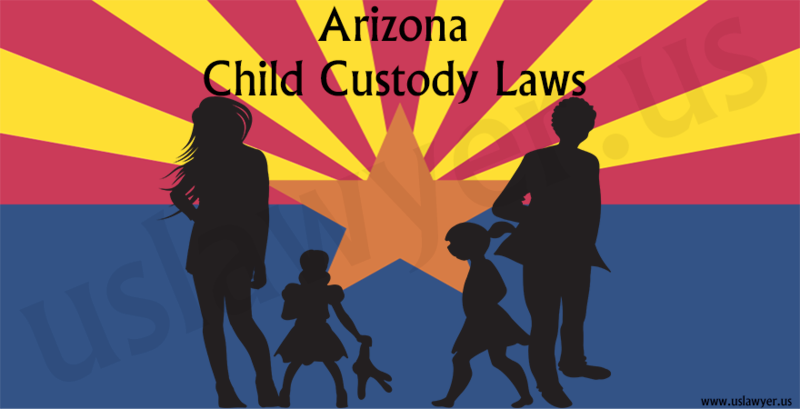 Before applying for child custody, it is imperative for you to understand the associated laws and procedures well, however the laws can be tricky to understand. 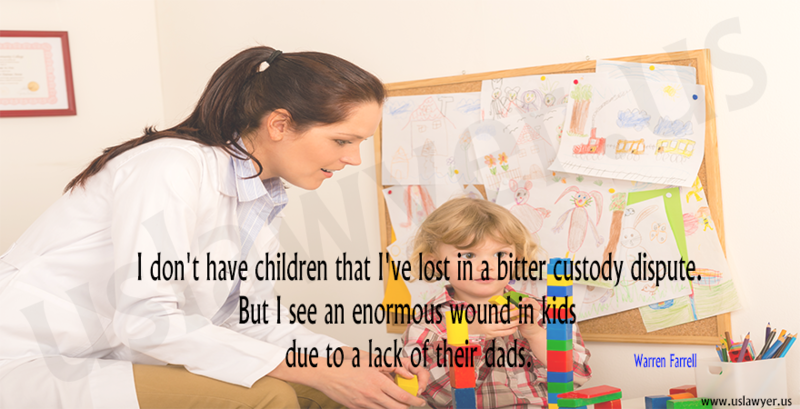 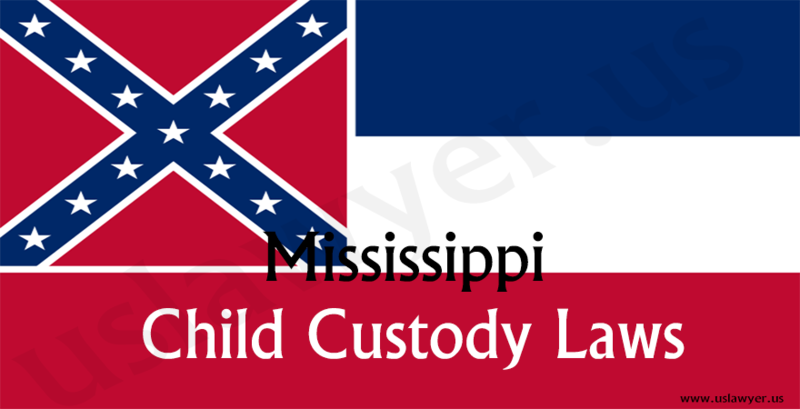 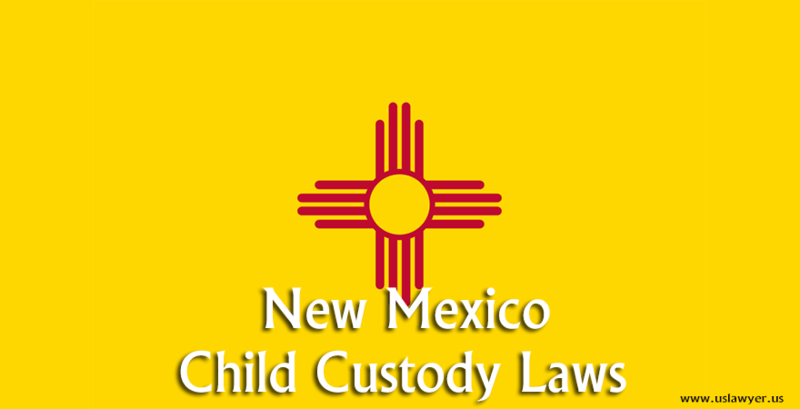 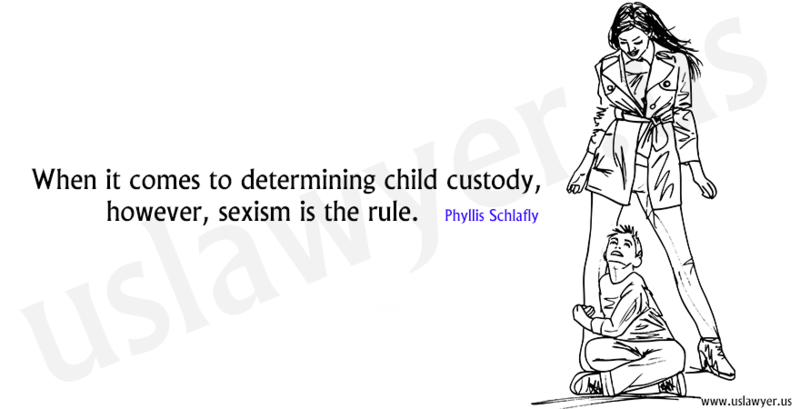 Moreover, you need to learn about your rights; hence taking assistance from an expert child custody attorney.